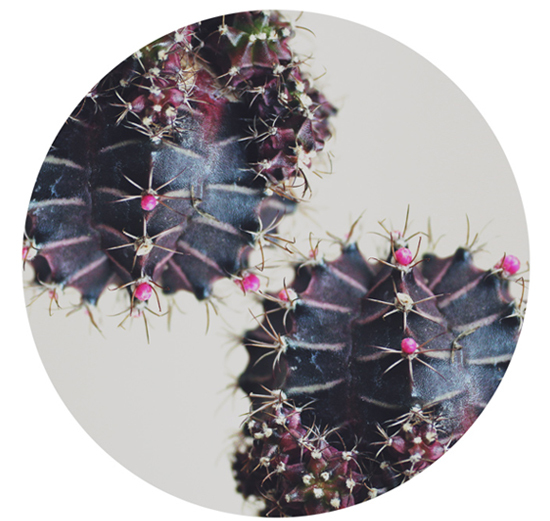 obsessed with this color & composition study of cactus flowers by catherine hope! the cool thing is that catherine sourced all of them from the Columbia Road Flower Market which I finally got to see with my own eyes last weekend in london! the whole street transforms on sundays into this oasis of flowers and plants. it’s completely crowded but so very cool! we took our blogshop class there for a little field trip after lunch. we wanted to show them how important it is to get out there and take photos of things you see, places you go and experiences you have. this was one i will always remember. That looks lovely! 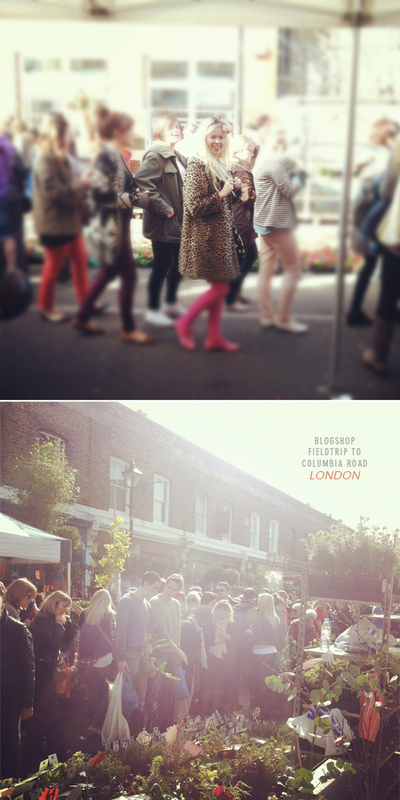 I hope that someday I can see the Columbia Road Flower Market, it looks just heavenly! Beautiful. That would be a most fantastic site to see. It’s in my travel journal for places to go! I love the composition study! Very cool. Columbia Road is lovely. You should have seen it at Christmas with all the little white lights up and all the boutiques open late into the night. There were musicians and singers in the street and mulled wine. It’s a lovely part of the City. 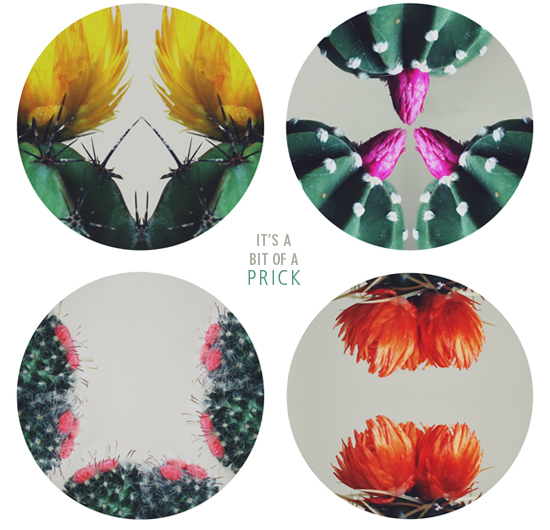 Columbia road is ace… I shared my pics of the field trip today too x.
im pretty sure you are the cutest person. ever. amazing! I’d take Blogshop again just for a field trip like that! That looks amazing – Blogshop sounds like so much fun and the Columbia Road Flower Market is definitely one of the things I want to experience in my life! My heart aches for Columbia Road, seeing your photos. It is one of my favourite places on the planet. Makes me miss living in London! Only one word : Awesome!